Malaysia Airlines Flt 370: Charity For Family Support? I’m looking for guidance on a legitimate charity that supports families of passengers on Malaysia Airlines Flt 370. I’d like to donate my income from all the recent increased sales of my book, Die By Wire. 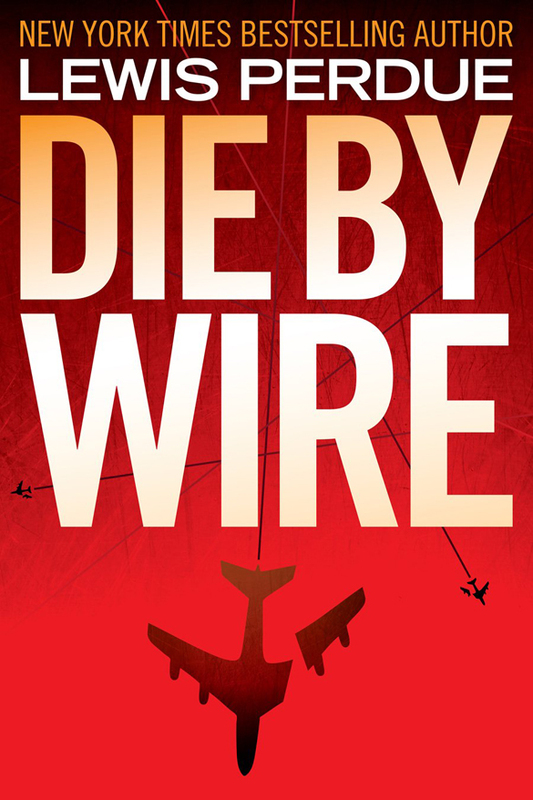 Because less than a day after Malaysia Airlines Flight 370 vanished on March 8, I received emails from people around the world who said they saw an eerie parallel to the plot of my 2011 thriller, Die By Wire, which revolved around airliner disappearances. I also saw sales increase. 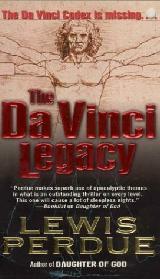 I have written a number of thrillers that predicted or resembled events or issues that turned up years later. But this is the first time I have had one connected to people’s actual lives. I got so many emails about this, that I made a post about that on March 11: Malaysia Flight 370: Here’s How Hacker/Hijackers Can Do It. That post did not contain a link or an exhortation anywhere to buy Die By Wire because I do not wish to profit from tragedy. So, after one more post, I went silent. 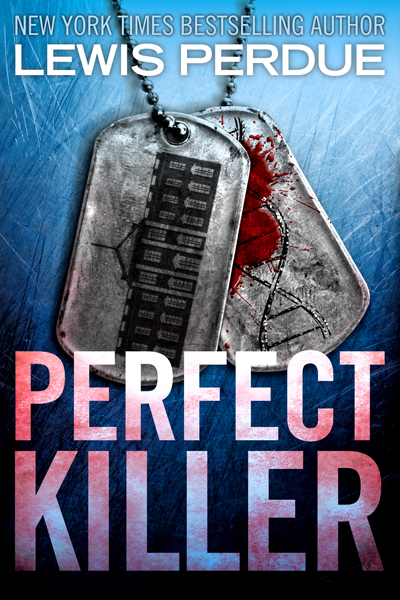 But book sales have continued and I do believe the research I did for the disappearance scenario in the thriller and the facts it uncovered are important for people to consider: especially the vulnerability of the aircraft’s fly-by-wire computers and the GPS to hackers. Because some time has elapsed since the event, I feel it’s appropriate to discuss those factual issues. That includes the concept that the mystery could be a new form or terror (Malaysia Flight 370 – Maybe The Mystery IS The Terror). So, I am going to write about this a lot. And if the sales go up, then that’s all the more charity. All of whatever I get from sales during the rest of this month will go to charity. Any good advice from readers will be welcome.